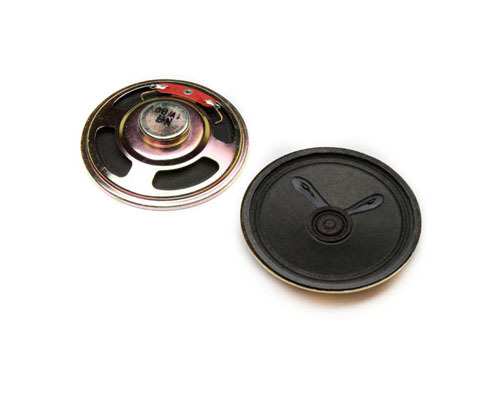 The loudspeaker has the advantages of good electroacoustic performance, firm structure, low cost and wide application.And The vibration system of the loudspeaker is composed of a wire loop and a vibrating diaphragm connected to it. 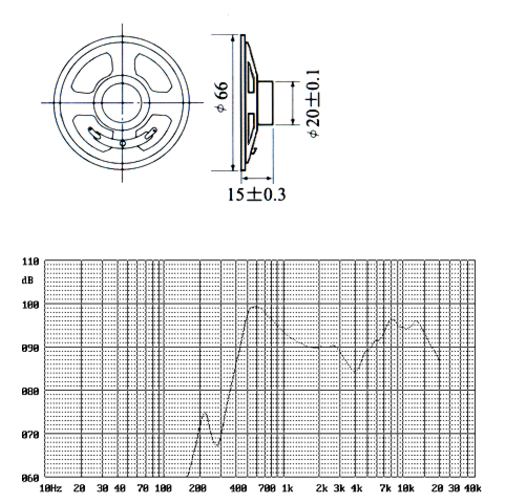 Looking for ideal 93dB Super Tweeter Manufacturer & supplier ? We have a wide selection at great prices to help you get creative. All the Super Driver Unit Loudspeaker are quality guaranteed. We are China Origin Factory of 0.25W Waterproof in Ceiling Speaker. If you have any question, please feel free to contact us.